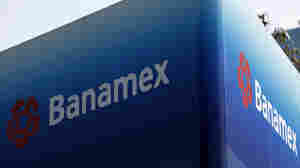 October 16, 2014  Regulators in Mexico said Banamex should have spotted red flags that resulted in a $400 million fraud. 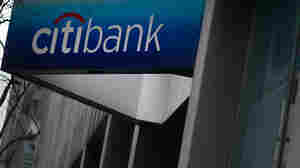 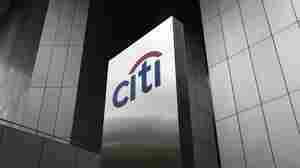 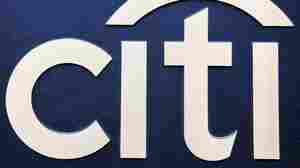 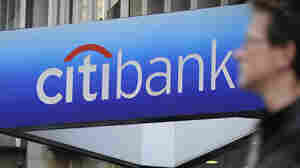 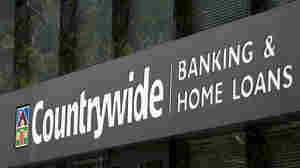 Earlier this week, Citigroup announced it had discovered a $15 million fraud. 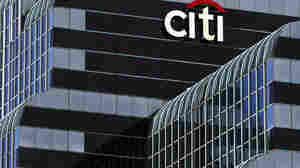 November 28, 2011  A District Court judge said he would not approve the deal, because it would obscure the facts and deny the American public of transparency in its financial markets. 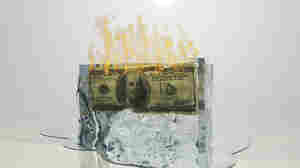 December 7, 2010  Though he didn't want to extend tax cuts for the wealthiest, "the American people didn't send us here to wage symbolic battles or win symbolic victories," the president says.